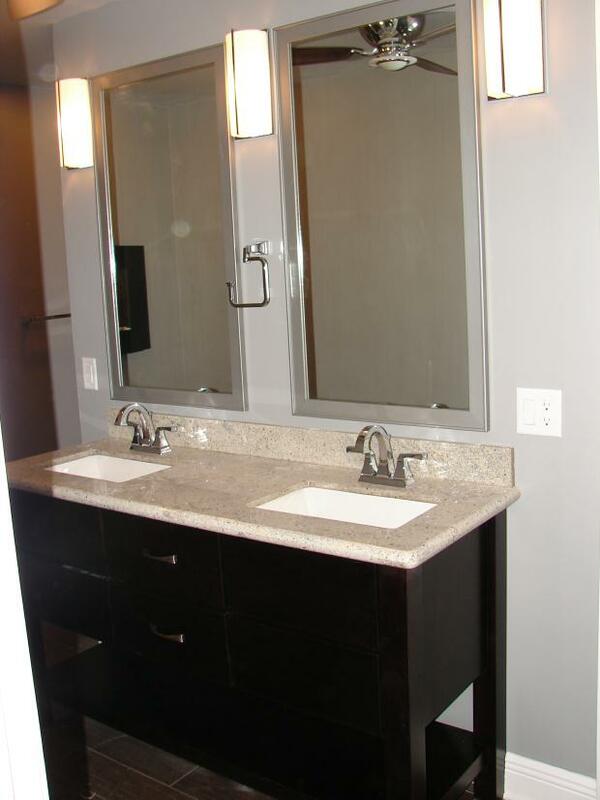 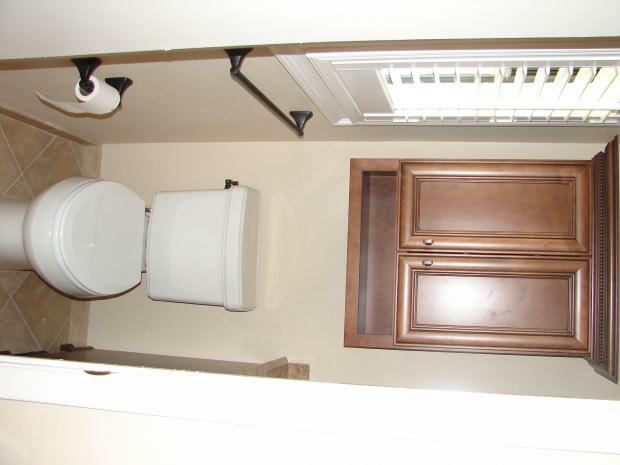 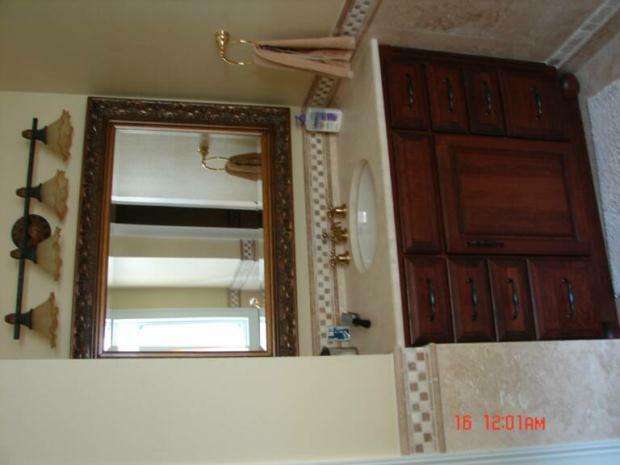 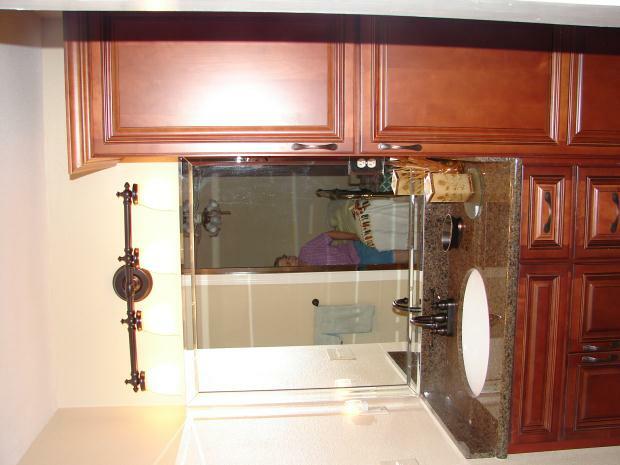 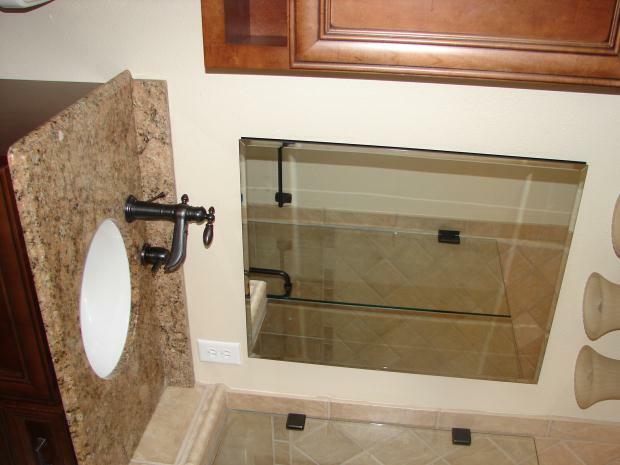 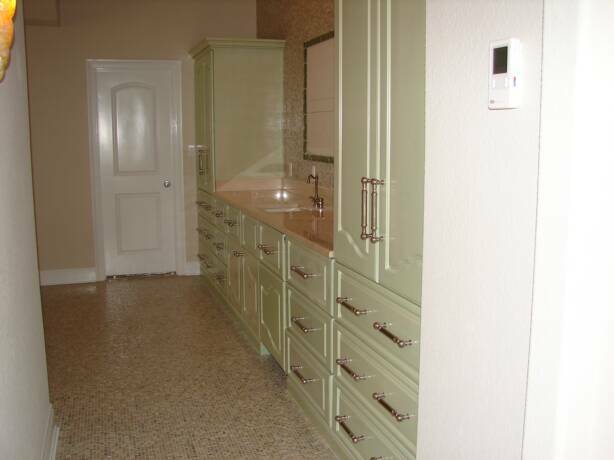 The right bathroom cabinets provide the storage you need and give you the room & looks that works best with the space. 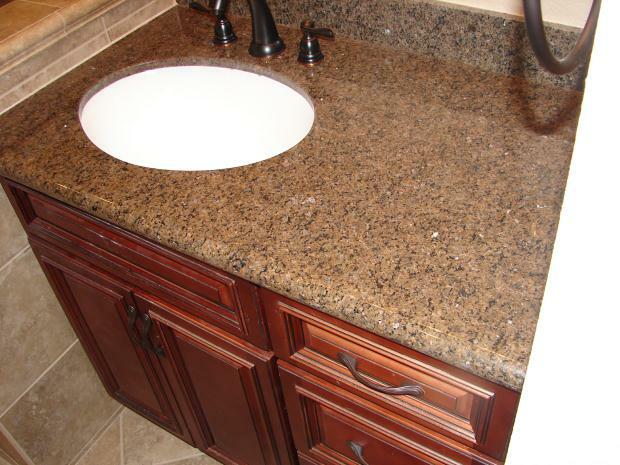 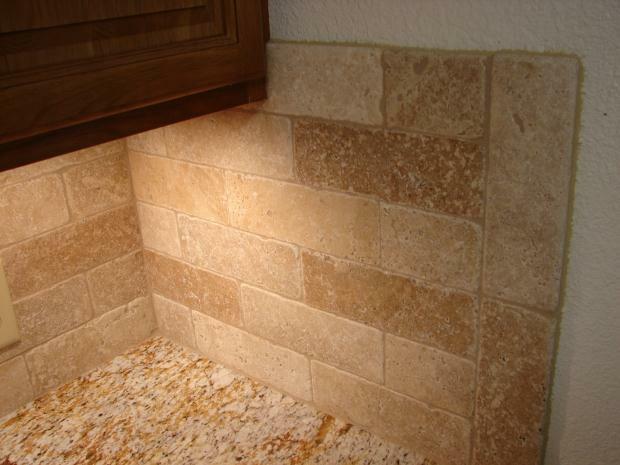 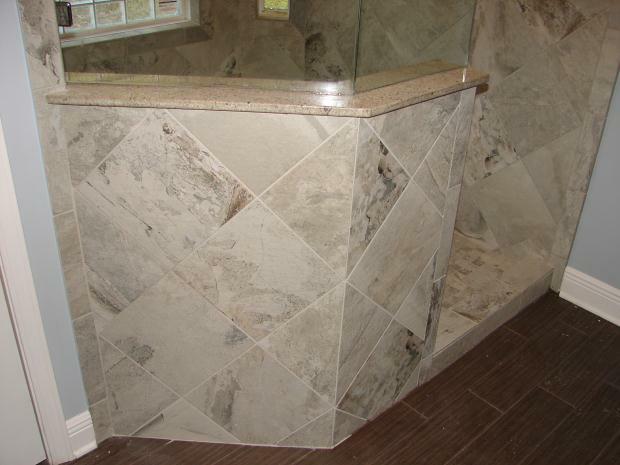 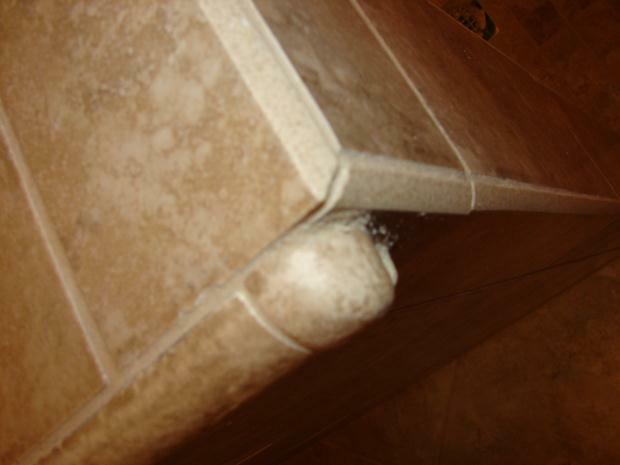 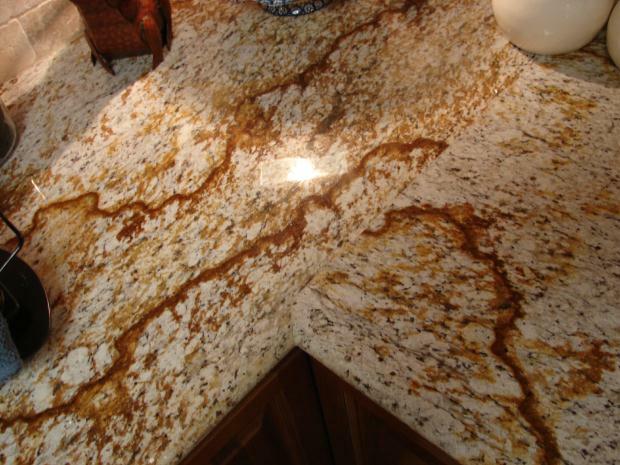 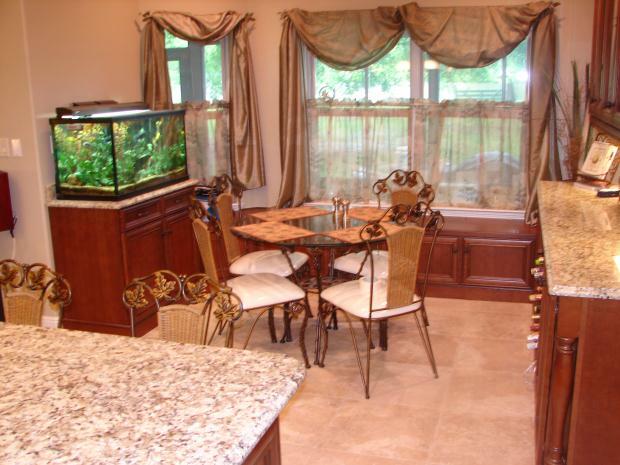 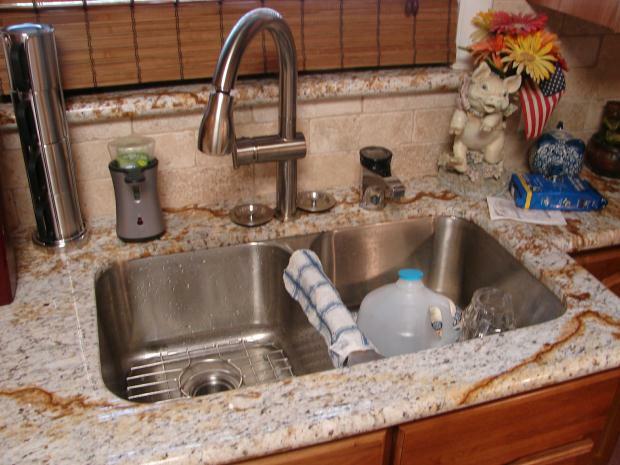 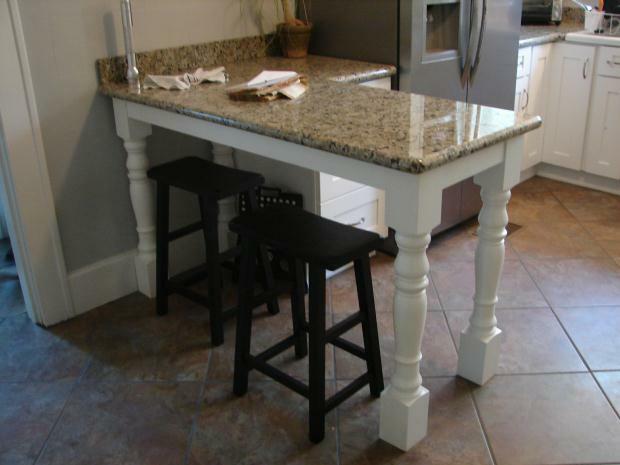 Make it elegant and comfortable with beautiful counter tops, natural stone can make it feel like your personal oasis. 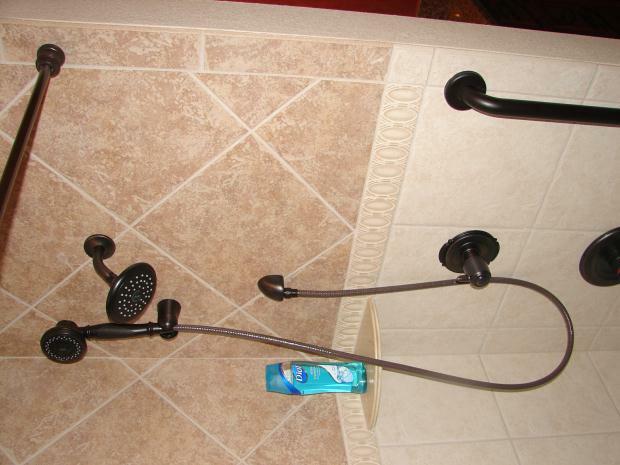 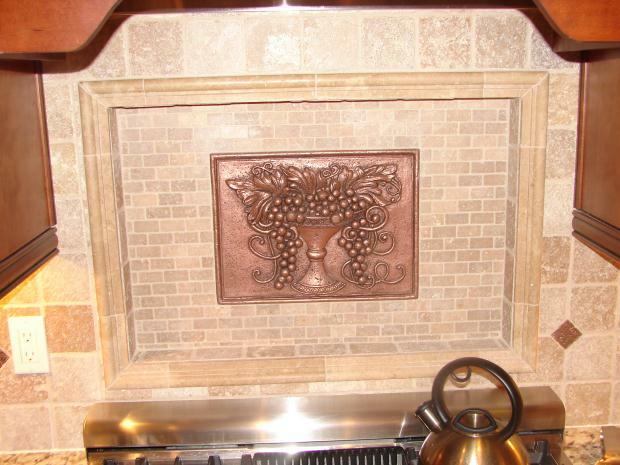 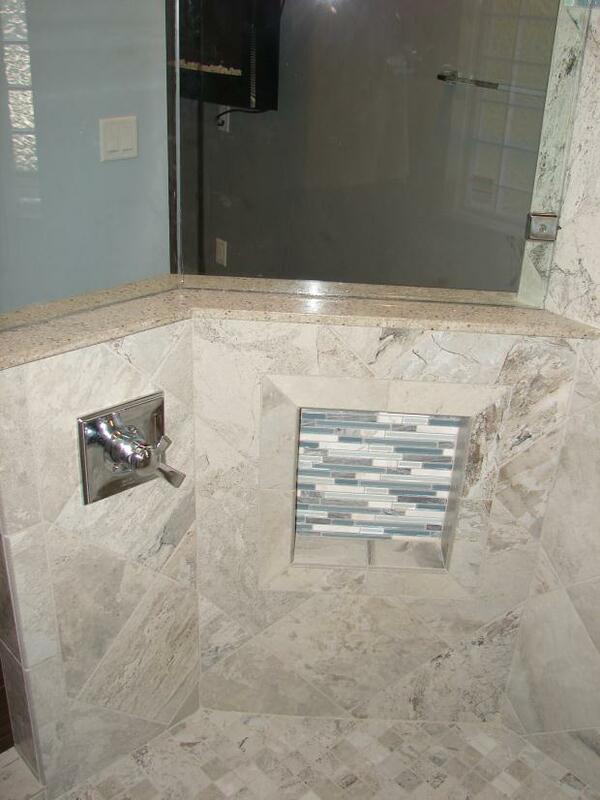 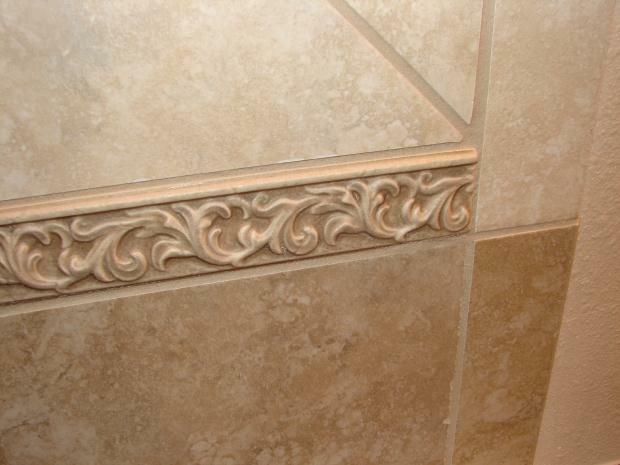 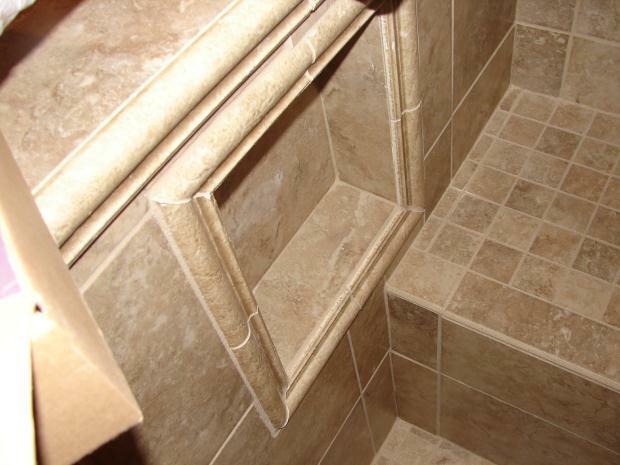 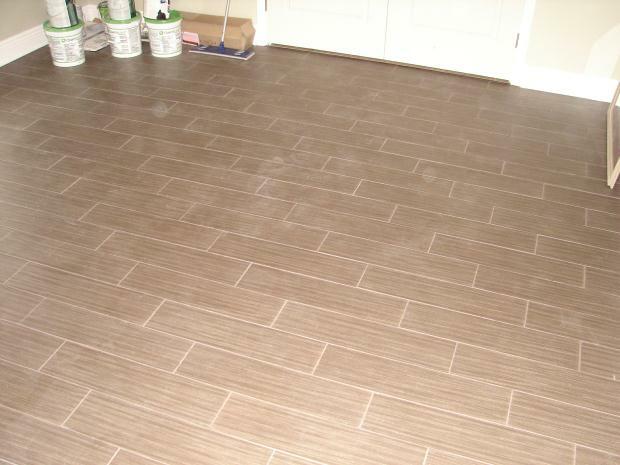 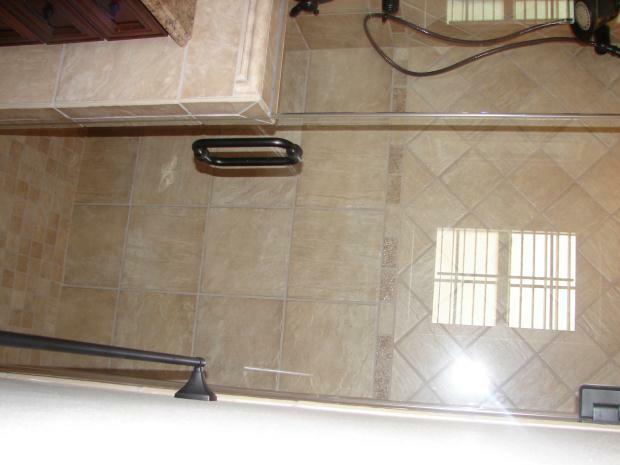 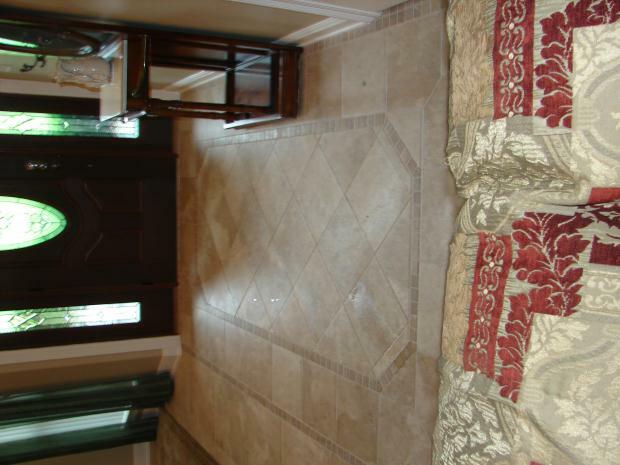 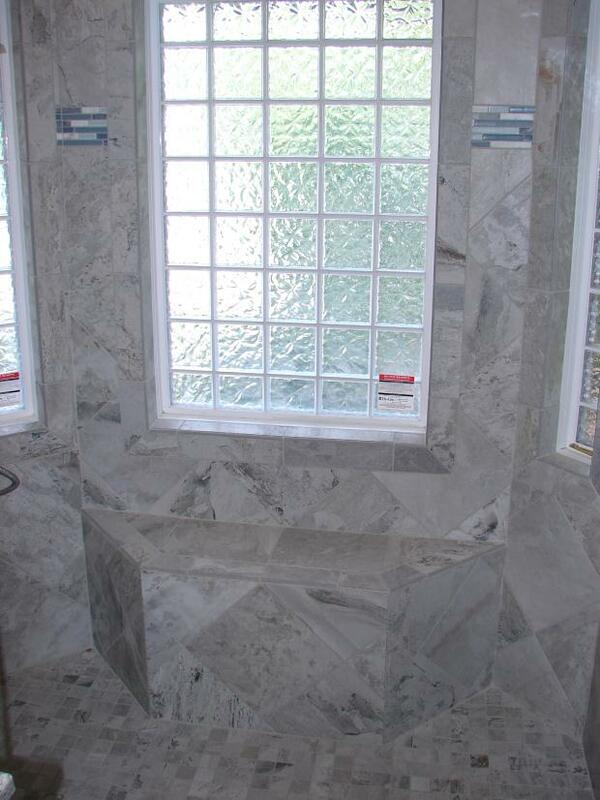 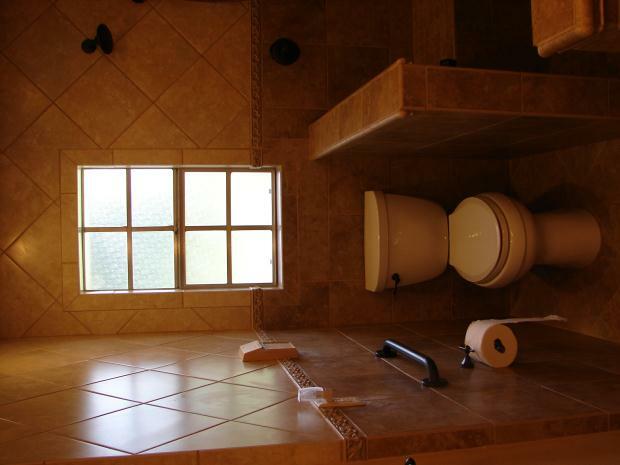 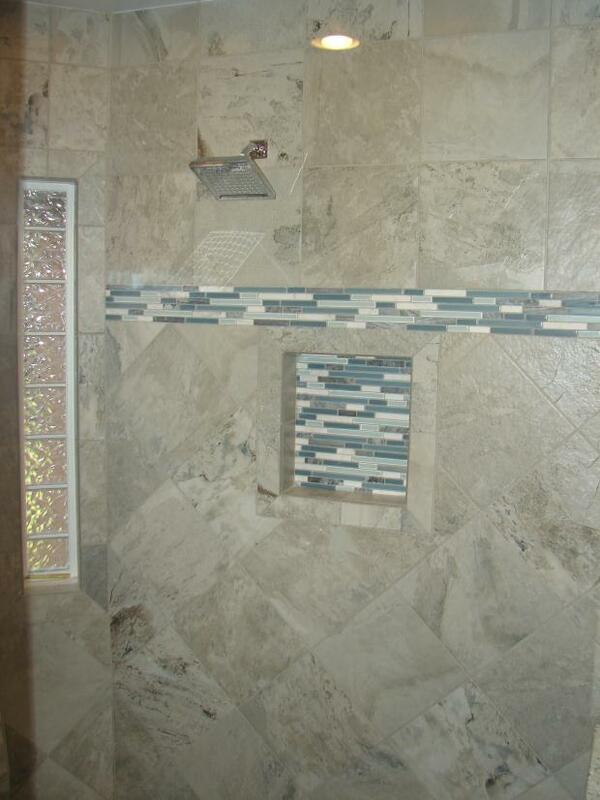 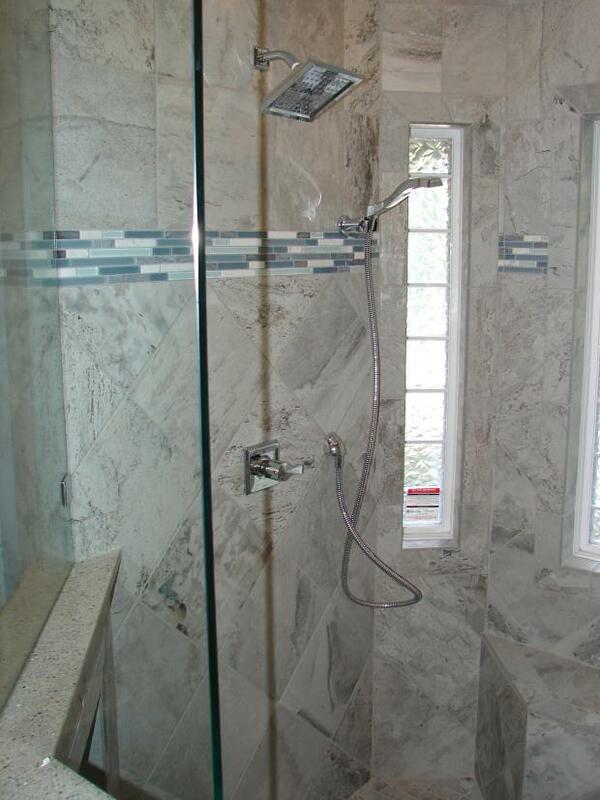 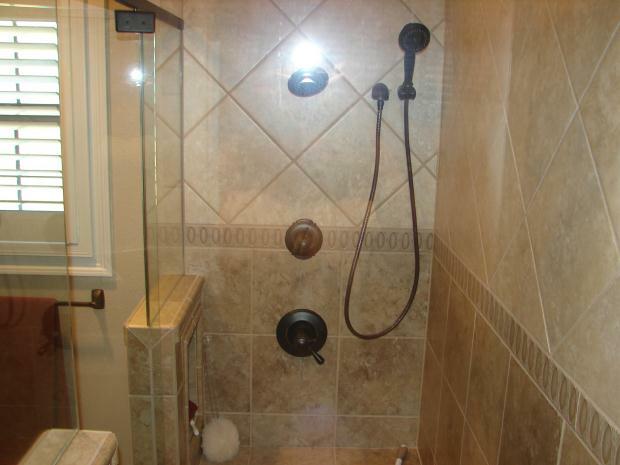 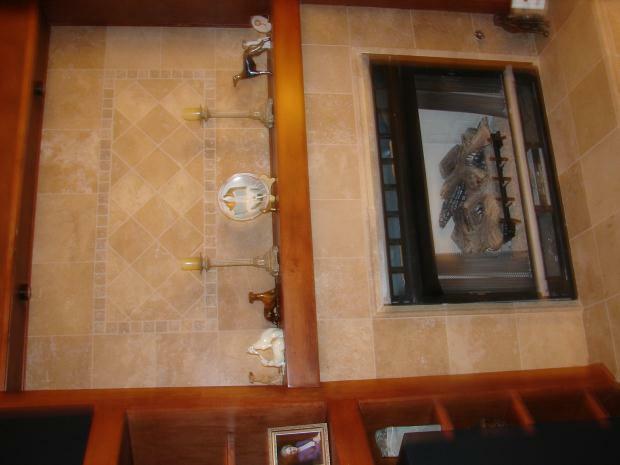 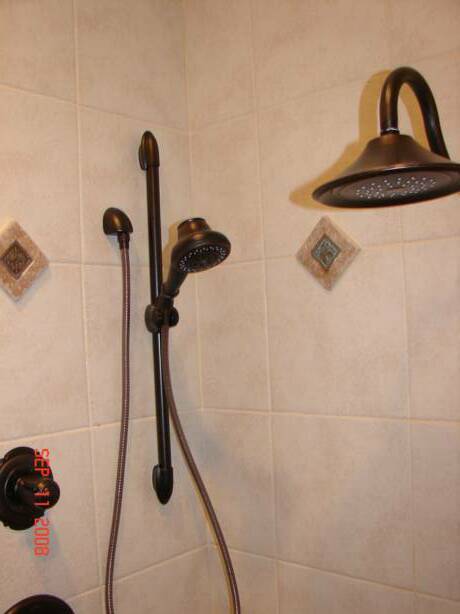 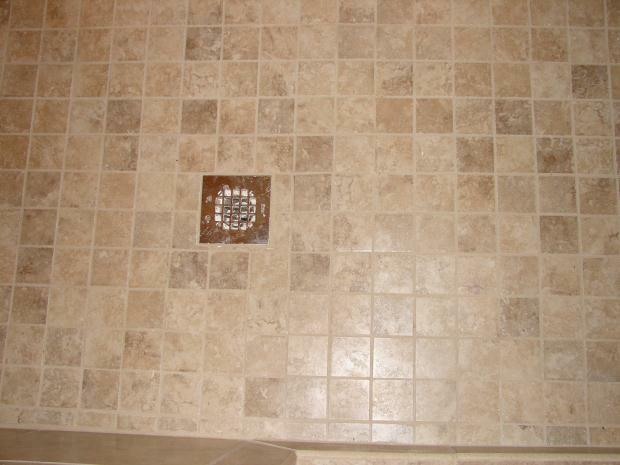 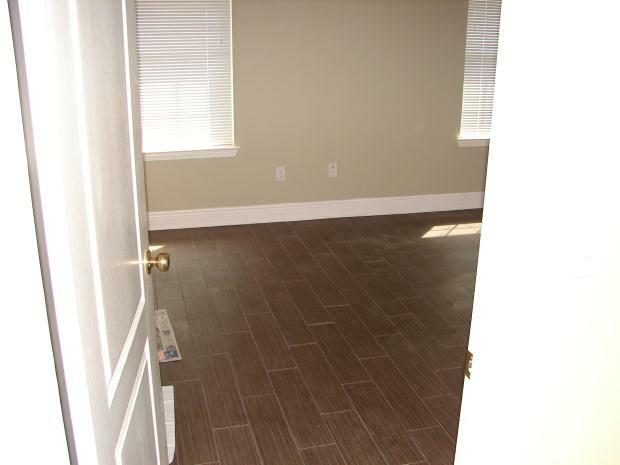 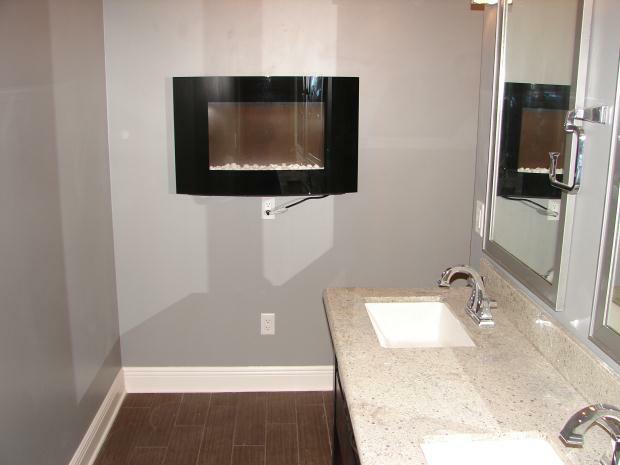 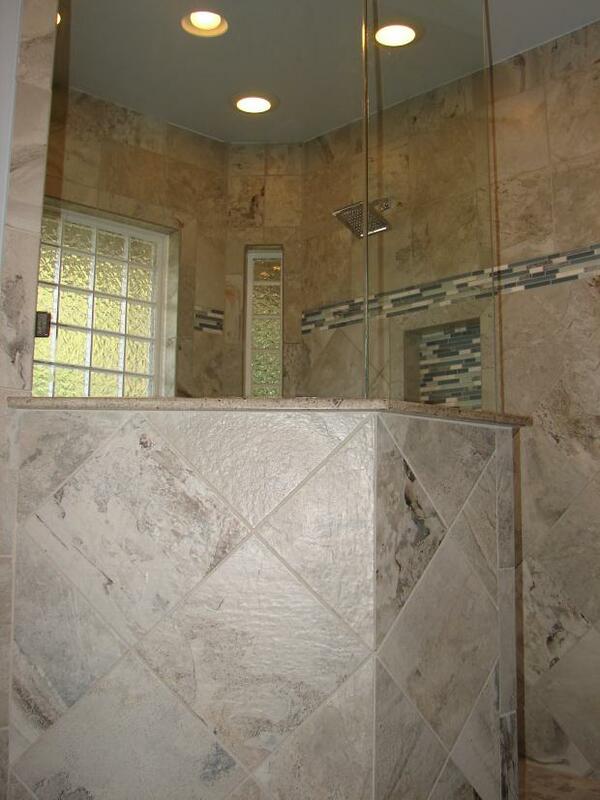 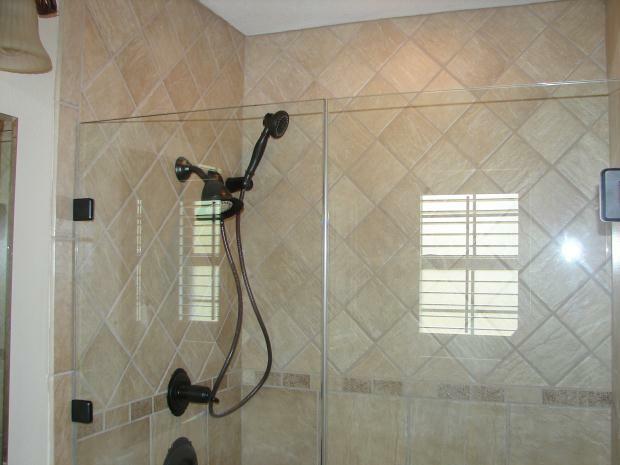 Tile will tie the whole look together and really take the space to the next level of comfort and elegance. 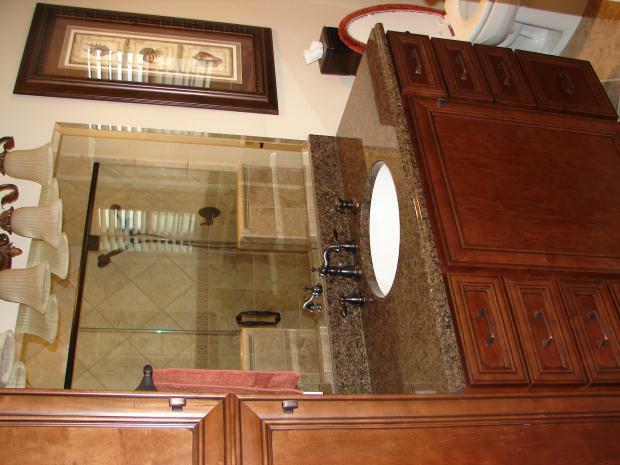 We can make bathrooms your retreat at home, we have created a lot of beautiful bathrooms and here are some examples hope you enjoy. 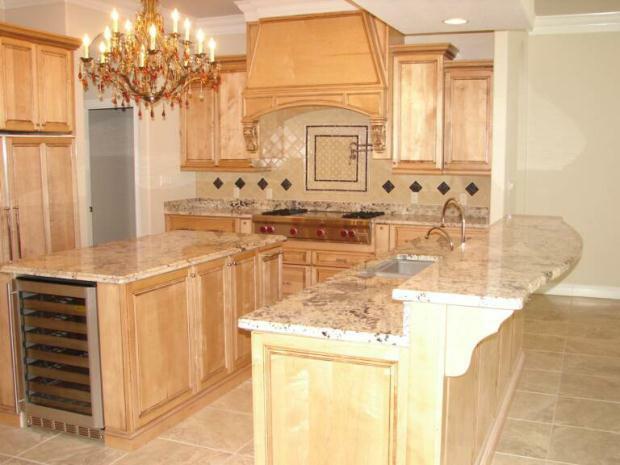 We enjoy making Kitchens beautiful for our clients. 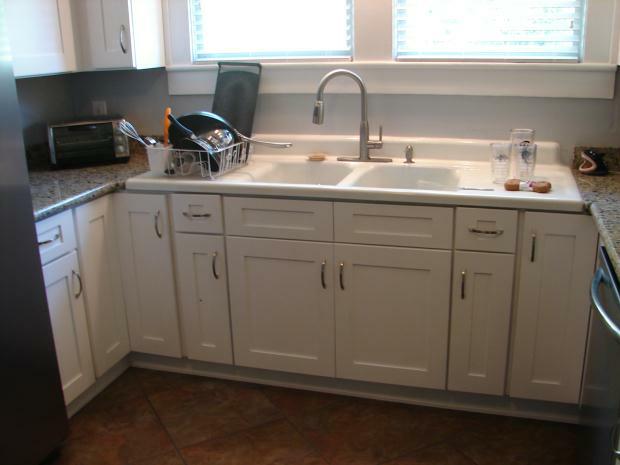 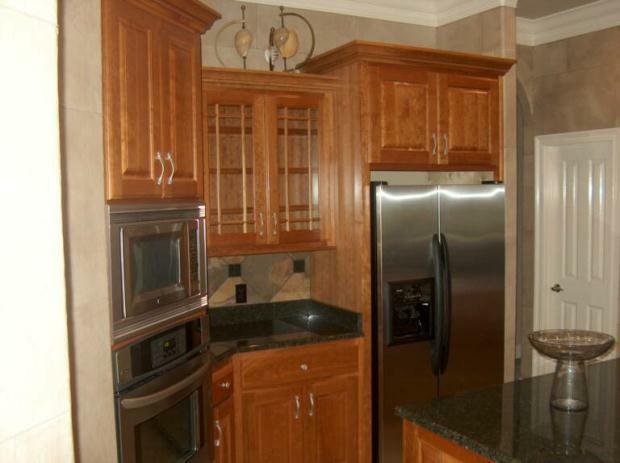 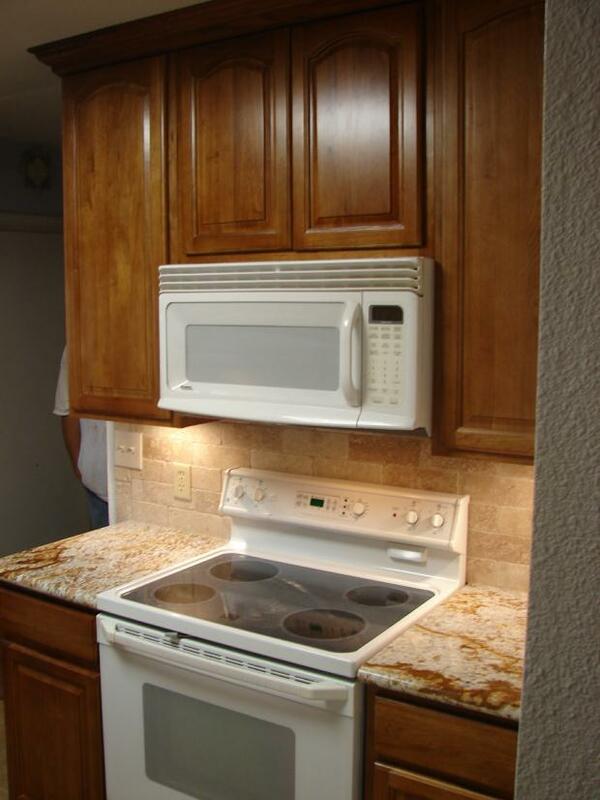 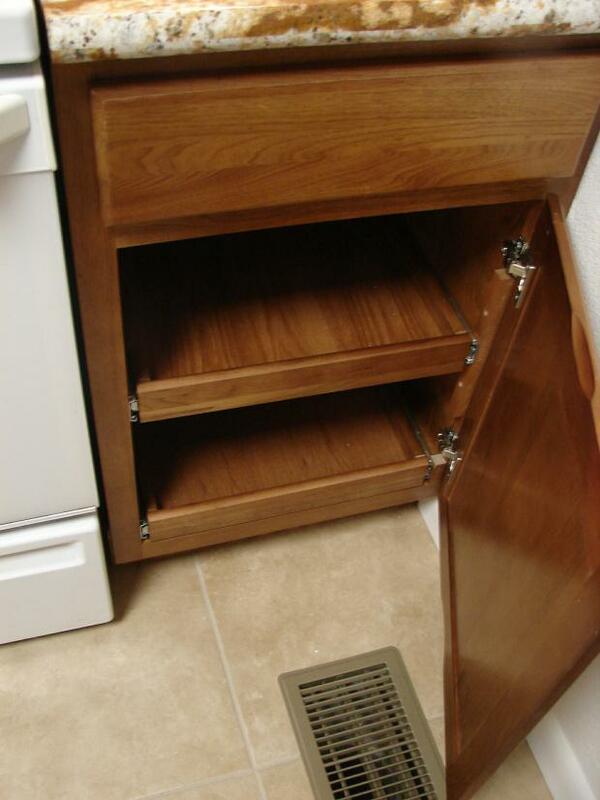 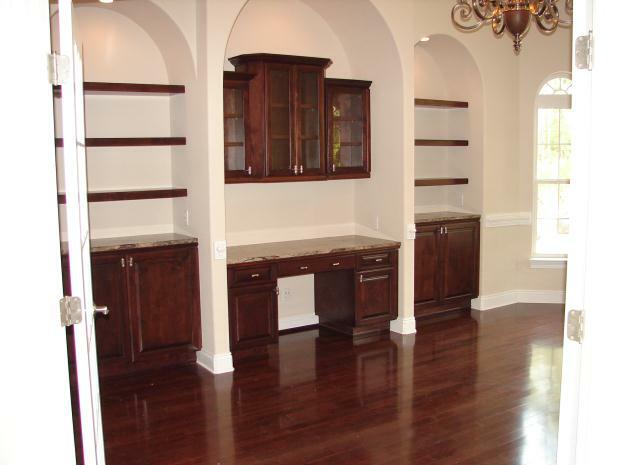 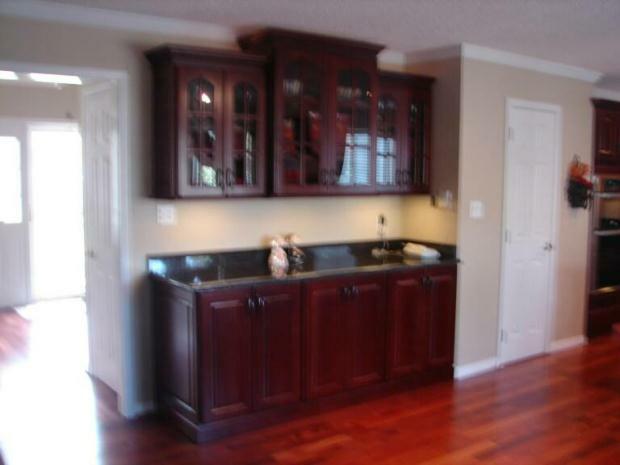 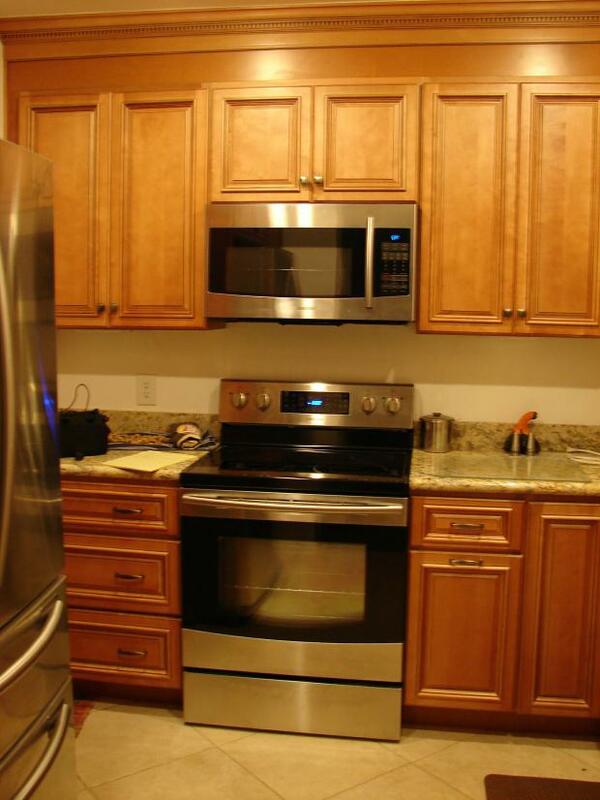 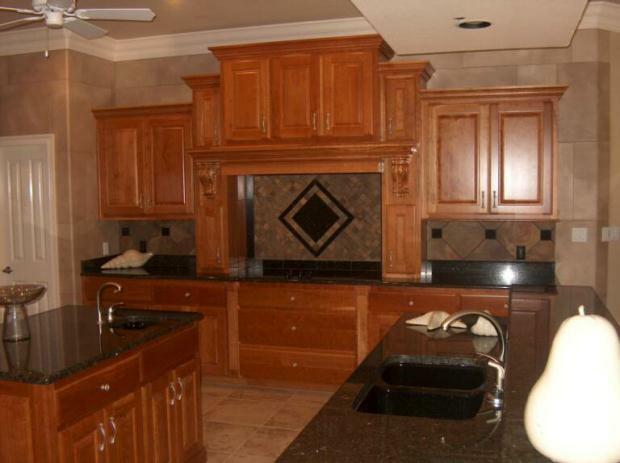 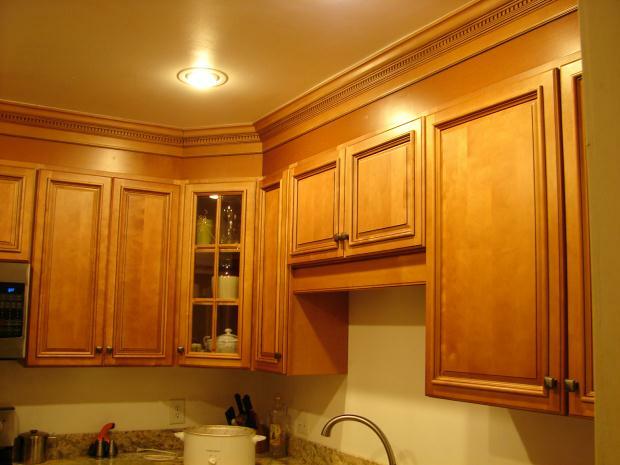 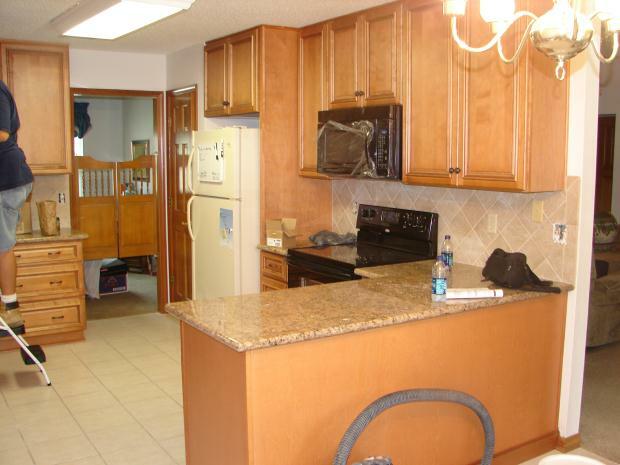 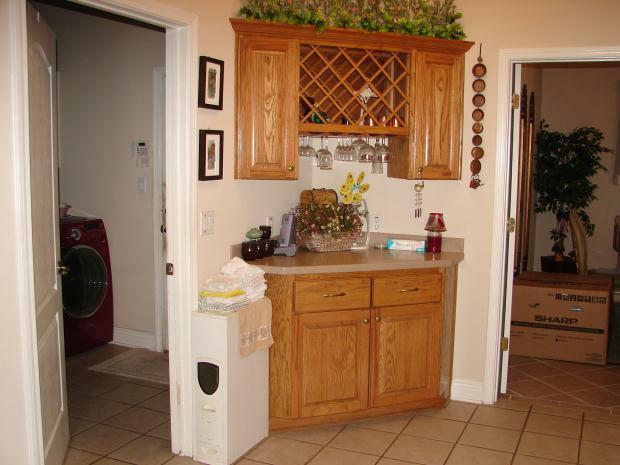 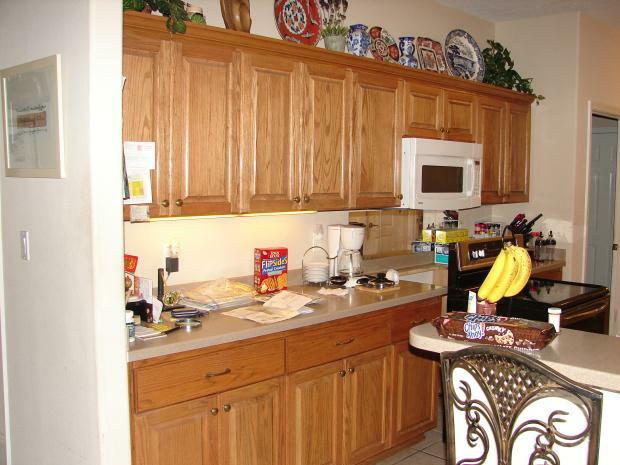 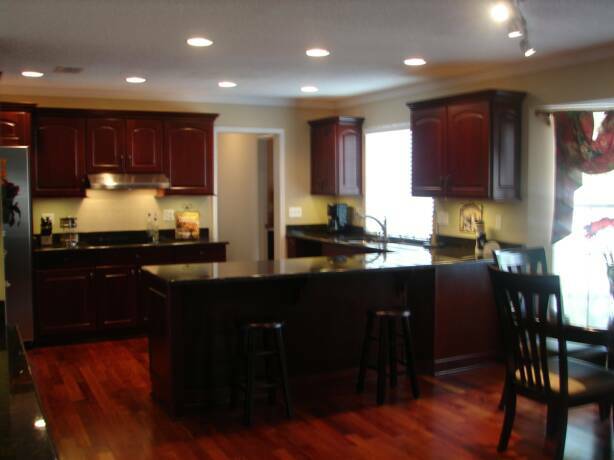 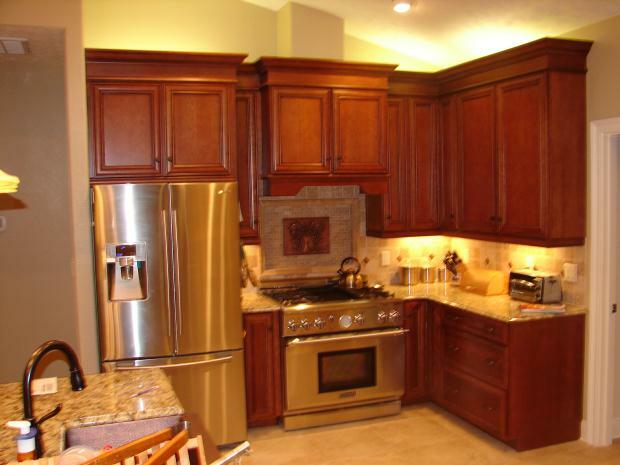 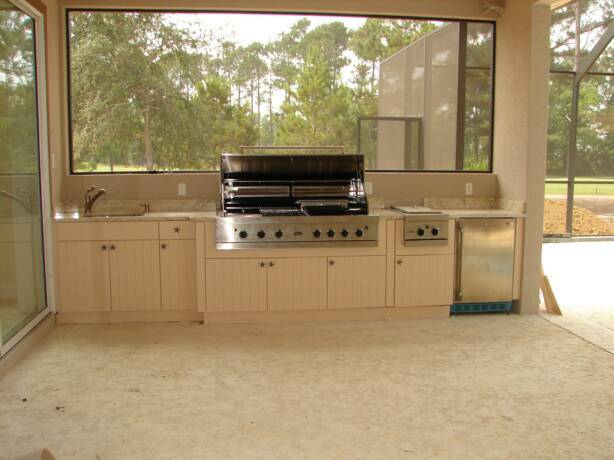 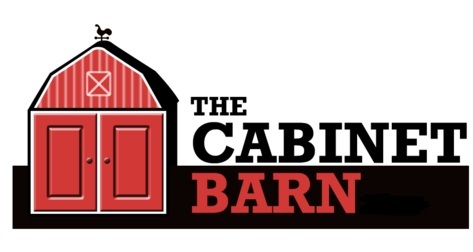 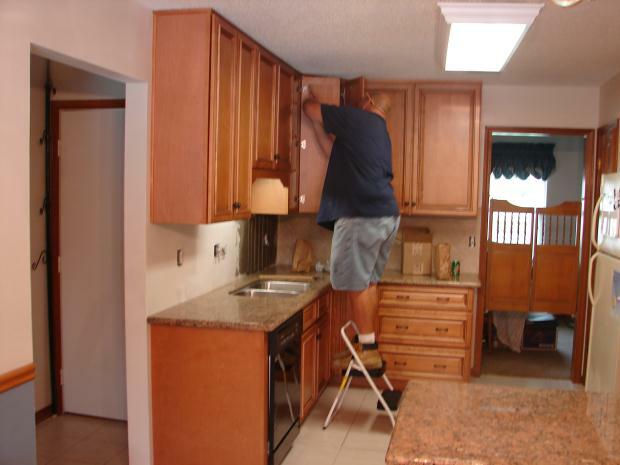 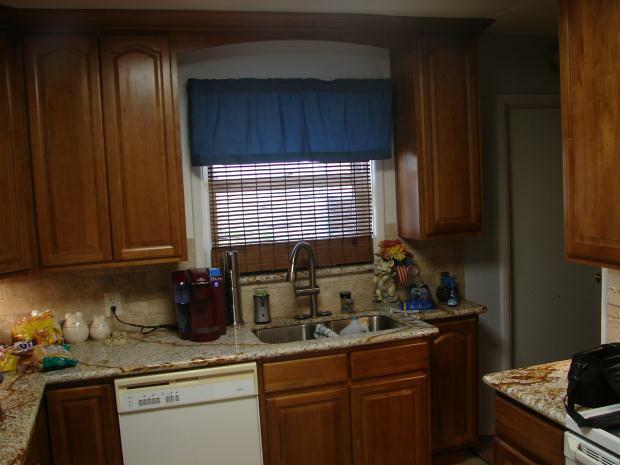 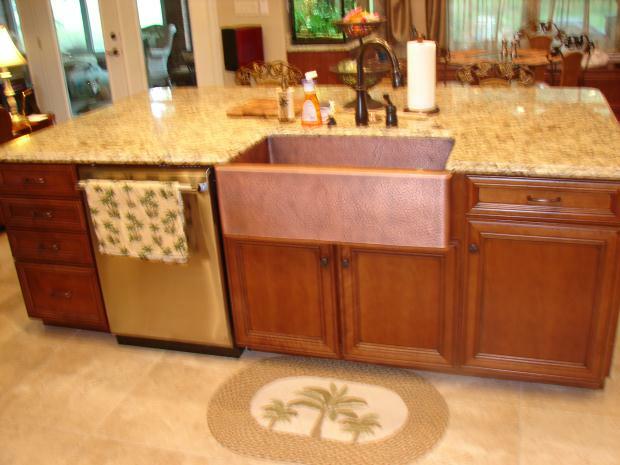 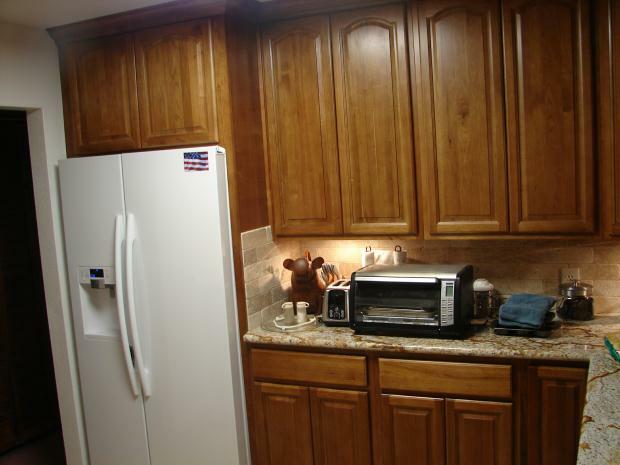 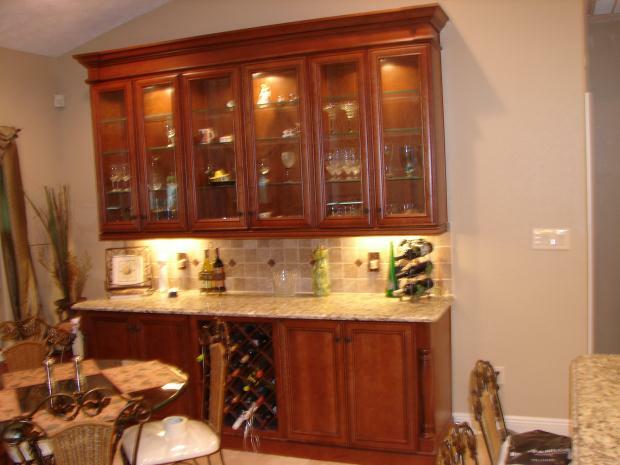 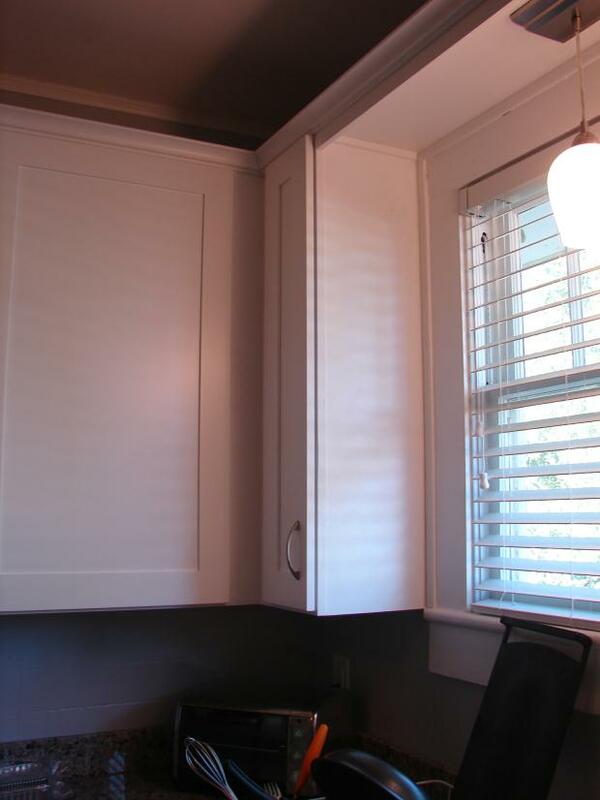 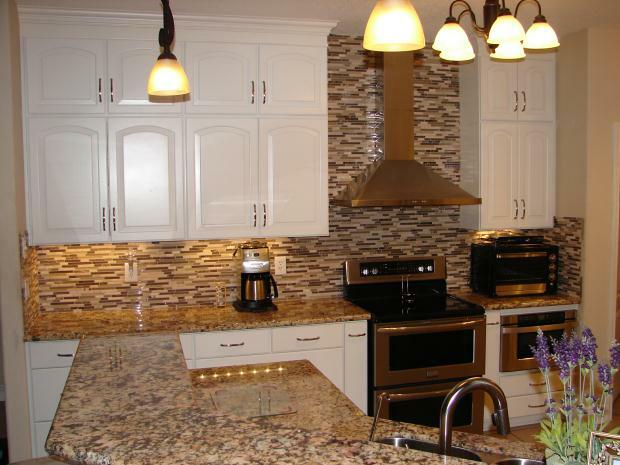 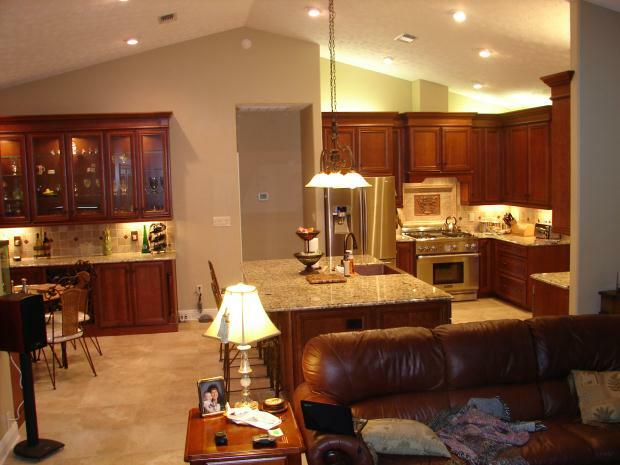 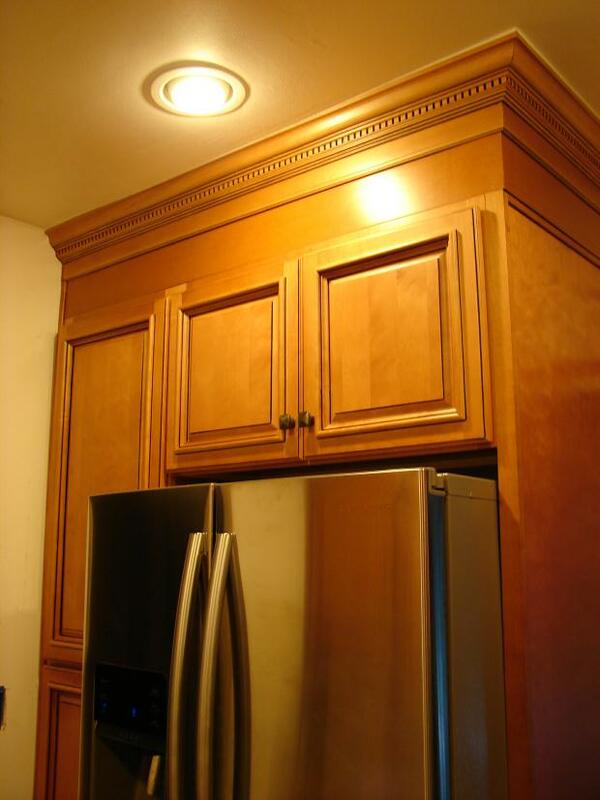 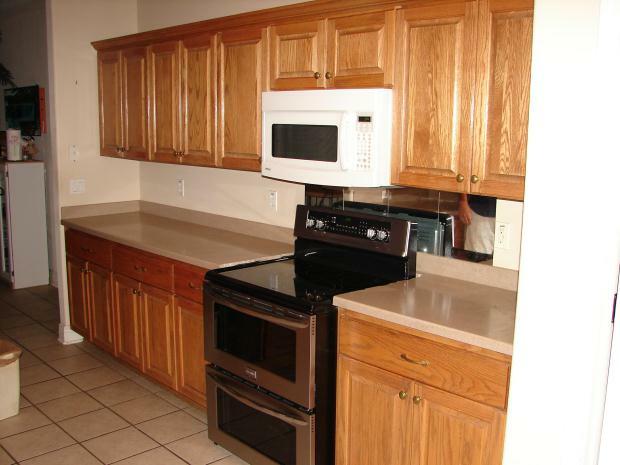 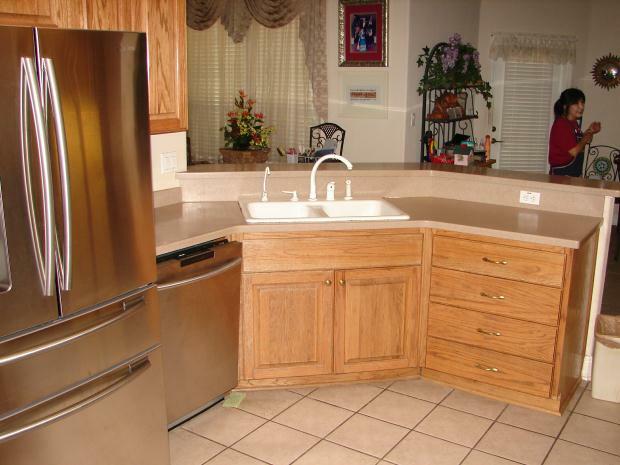 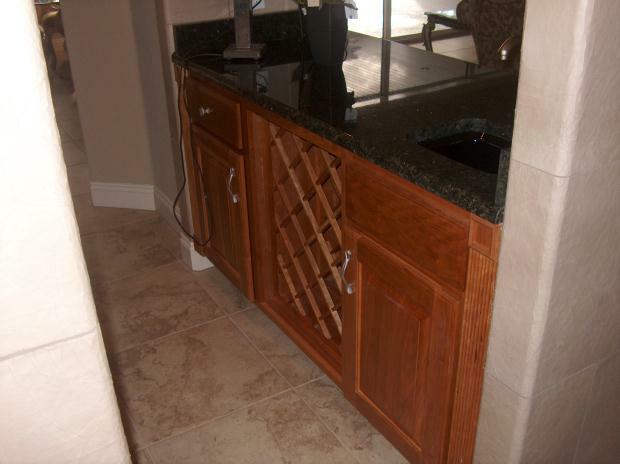 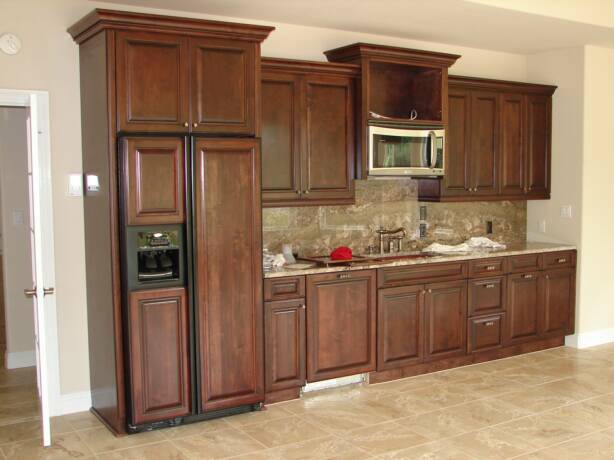 We provide all wood cabinets for homes, offices & more. 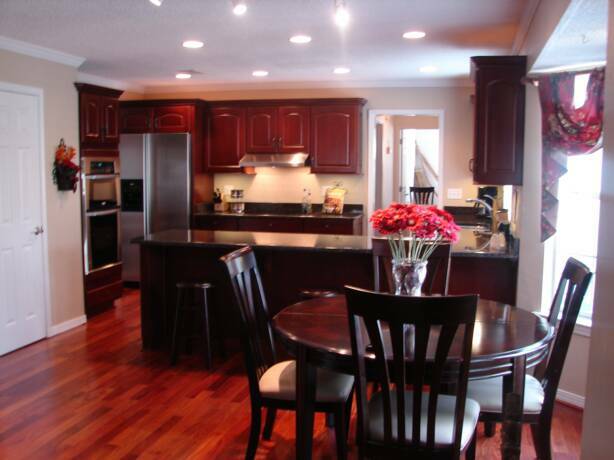 Kitchens are a focal point of your home, and where family gather, laugh and enjoy each other so make it beautiful, inviting and comfortable . 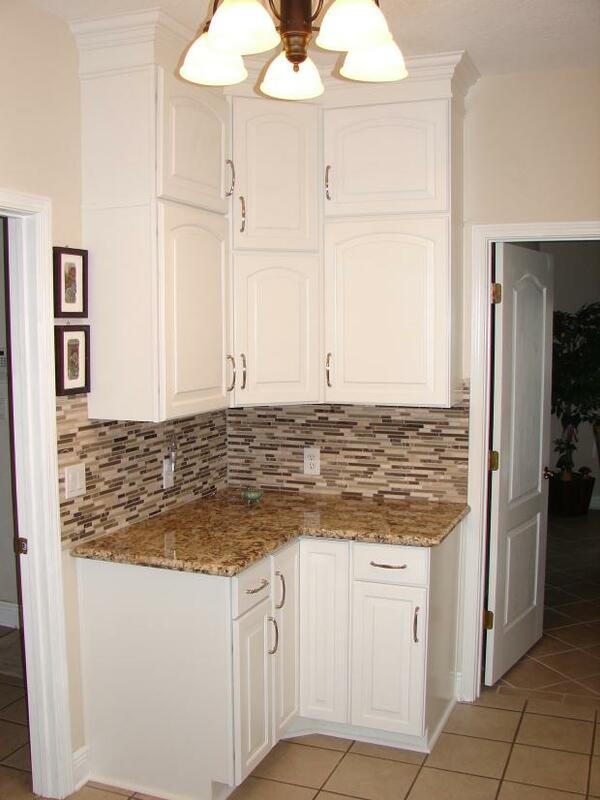 New cabinets will give you a refreshing look and help you fall in love with the space all over again. 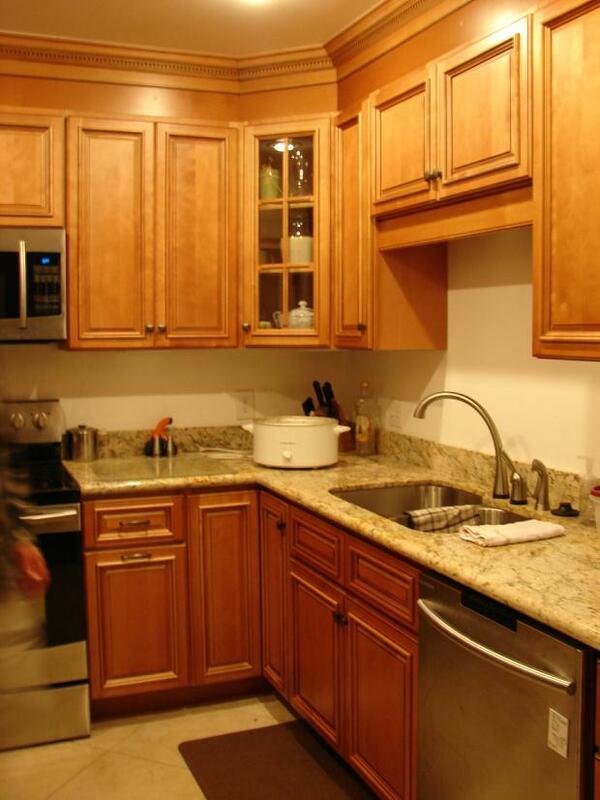 If your kitchen is preventing your from enjoying the space let us help remodel from counter tops and floors to cabinets and everything in between, we look froward to awaking the space for you. 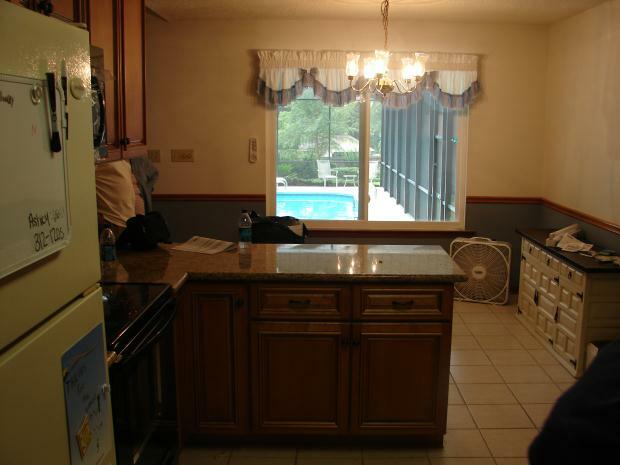 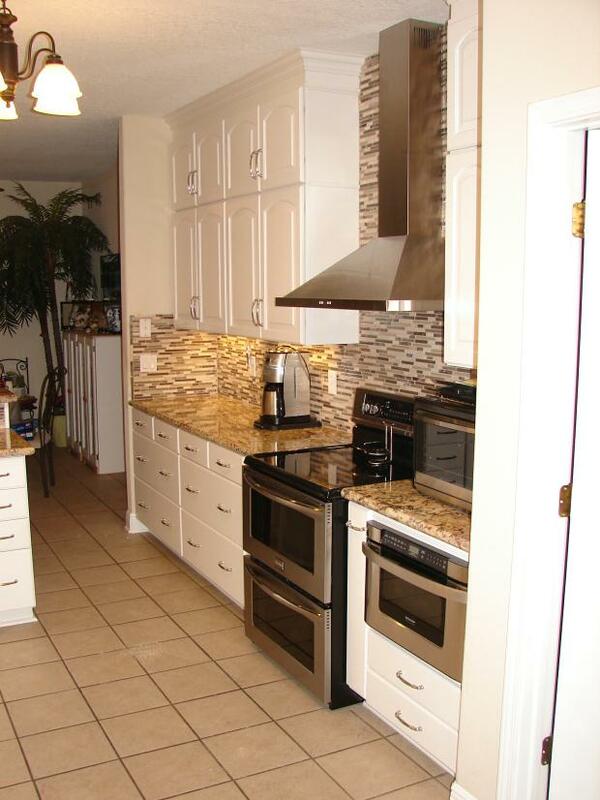 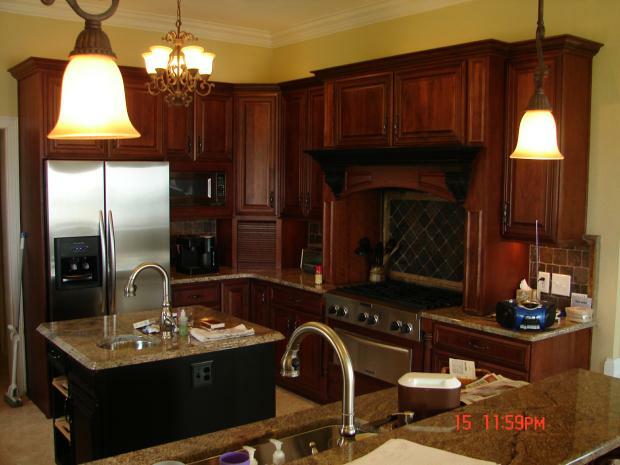 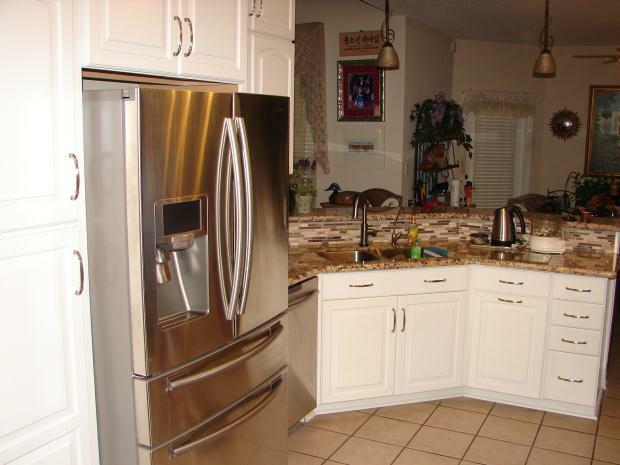 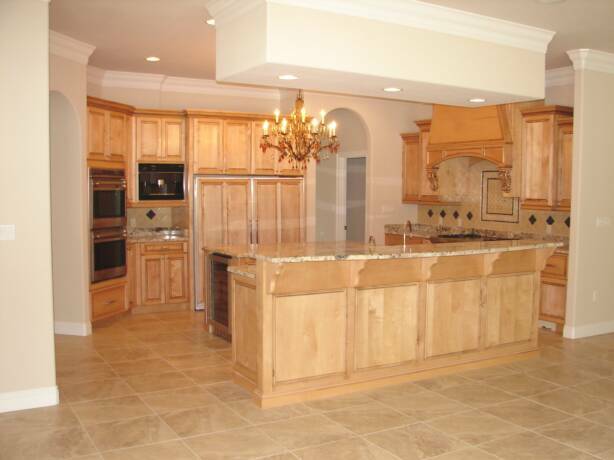 Enjoy these examples of satisfied customers and the look of their Kitchens!